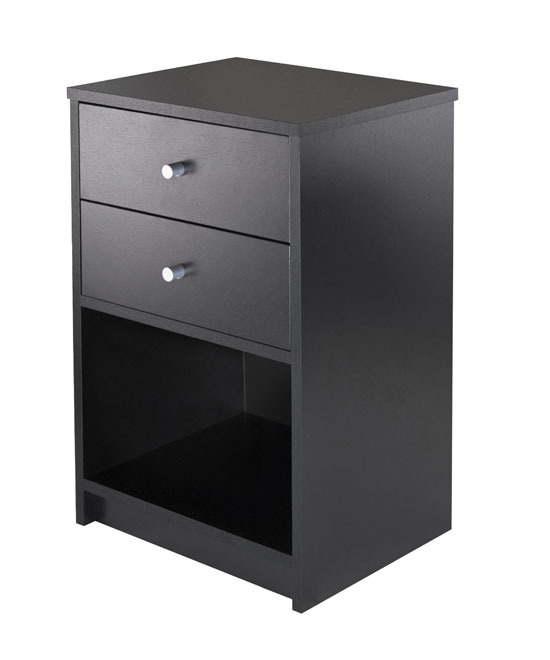 When organizing our home we need not only just a simple organization tool but those tools that also work double as part of our elegant home décor theme just like what Wildon Home Hamilton 2 Drawer Cabinet can give. 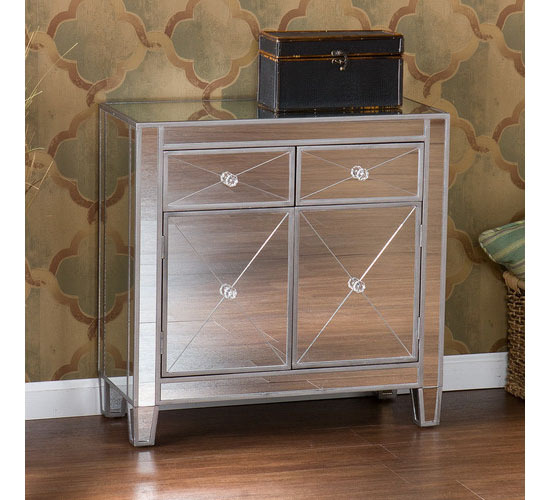 The cabinet comes with a mirrored finish that gives it an elegant and classy look that fits on any contemporary home interior design theme. 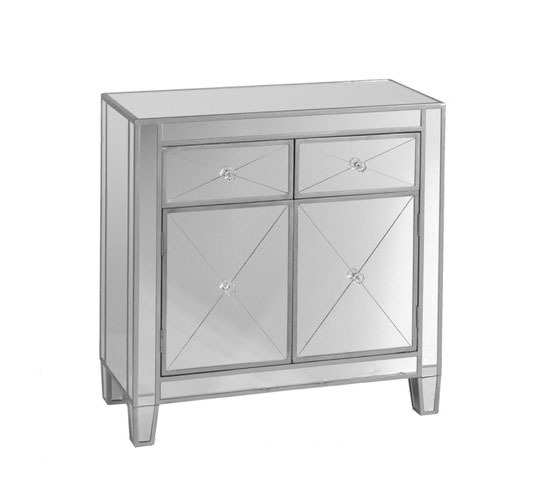 The mirrored finish of the cabinet is eye-catching enough to become one of the centerpieces of your home. The painted silver wood trim compliments perfectly fine with the manufacture wood base and top material as it creates a nice contrast. 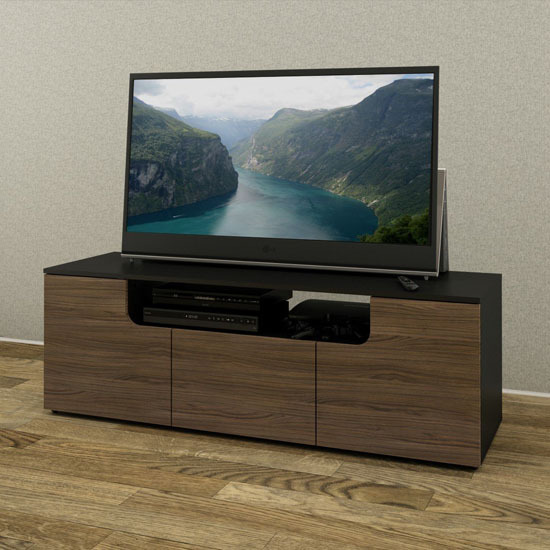 Nexera 600136 Next TV Stand is a TV stand that will not only hold your television set in style and making it part of your modern interior design but will also add up to the beauty of your home. 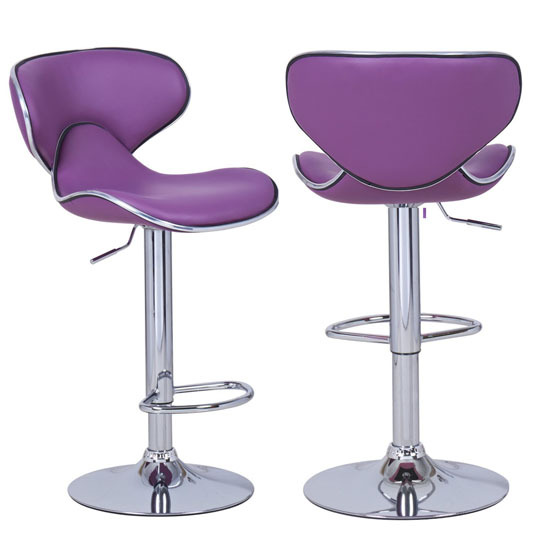 By just looking at the pictures, you can immediately tell that the stand will be the perfect furniture piece for your modern home. The stand has multiple storage sections and shelves giving you extra storage for your other items like DVDs, books, and the likes. The open section on the other hand is perfectly curve to cater your electronic devices like DVD player, game consoles and more. When talking about table, we always think of its partner, the chair but not in the case of Furniture of America Monroe Rectangular Coffee Table, which requires no chair for you to enjoy your best tasting coffee or tea anytime of the day with friends, colleagues, and family. Unlike the traditional coffee tables that are tall, the Monroe coffee table is of the opposite height. 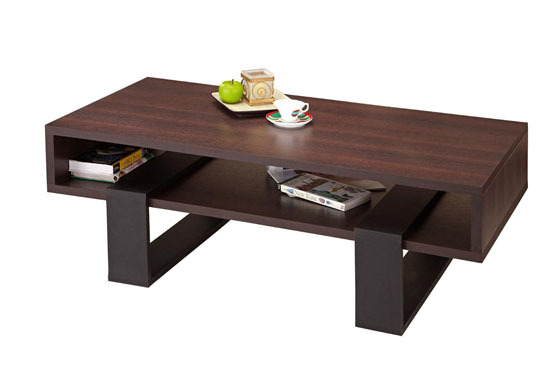 You surely will feel like Japanese when trying to have your cup of coffee, tea and other beverages on this lovely and ergonomic coffee table. 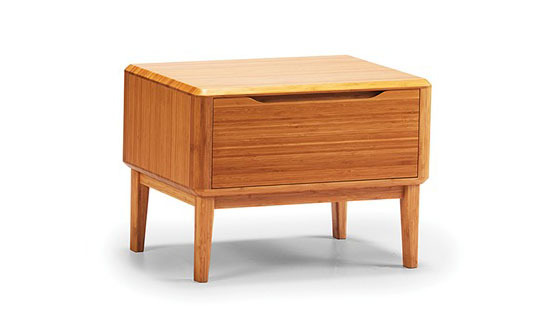 The simple yet contemporary coffee table of Furniture of America features an eye-catching dark walnut top and striking interlocking black wooden legs. Made of medium fiber board, the rectangular coffee table has open display area where you can place your small items like your favorite books, magazines, and other reading materials for easy access. 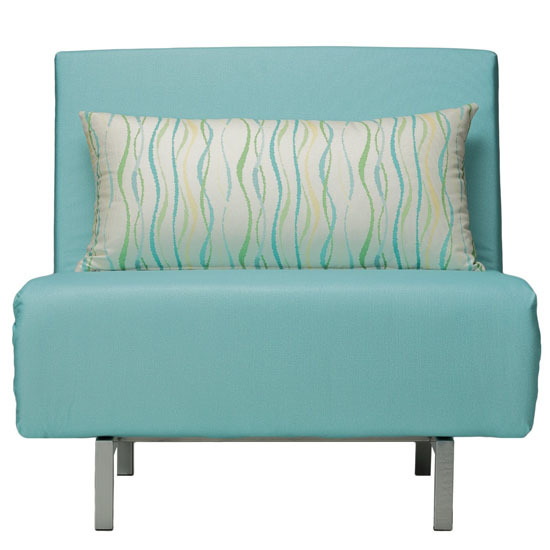 We love the modern look and simplicity of Stip Table. Designed by Reinier de Jong, the word Stip means dot in Dutch, just like you can see here, it’s a modest yet inviting dining table blends perfectly with the steel folding chair made from tool handles. Similar to the chair, this table features wooden legs however they are made from thicker handrails. These handrails are placed under an angle and pierce right through the table top, you can see the end grain of the wood on the surface. The plywood top is finished with white hpl, creating hard and durable surface. 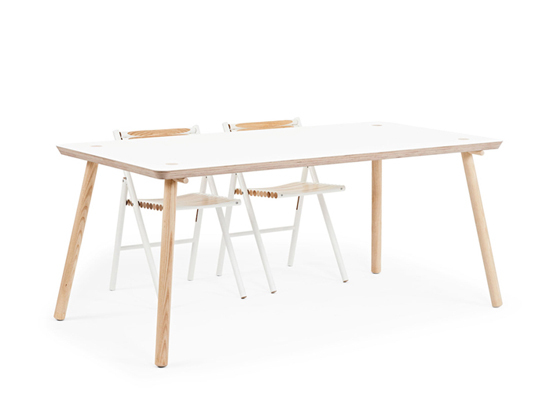 With dimensions of 180 x 90 x 75 cm (l x b x h), it’s a perfect table for 4 person. Inviting friends over for a coffee or tea can be a very relaxing experience and a great way to unwind with friends and colleagues and doing it using Magnussen Juniper Wood Round Cocktail Table makes the experience more fun and relaxing. 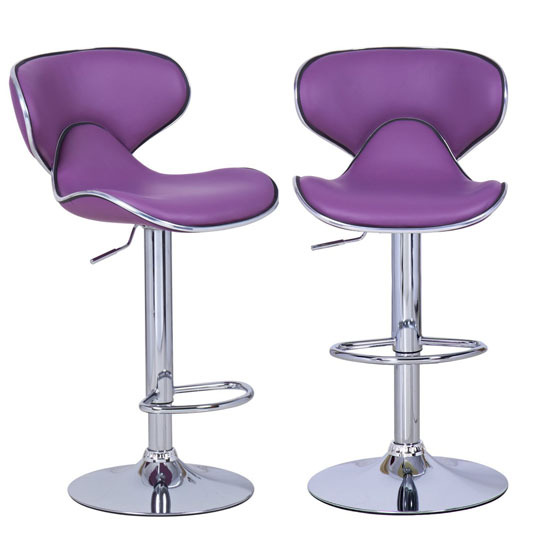 Along with this cute and stylish round cocktail table are four stools for you and three more invited guests. 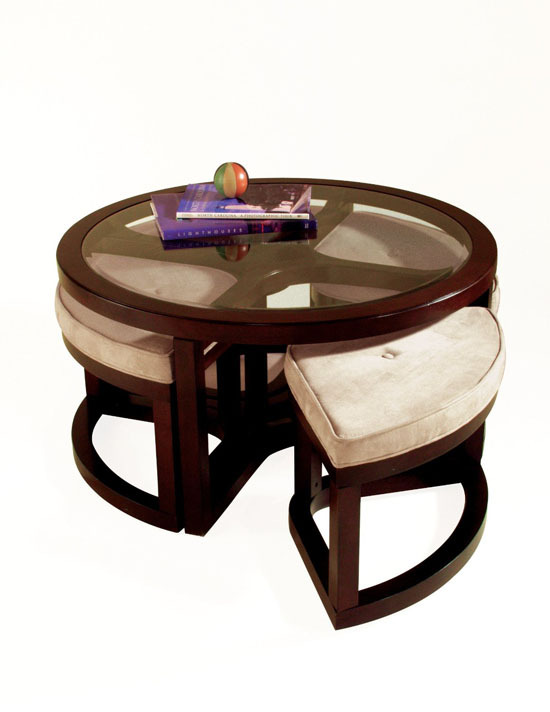 The table comes with a tempered 5 mm insert glass tops that are durable enough for you to enjoy the table longer. The bevel edge feature of the table does not only add beauty to the table but also it comes out safe especially to your little ones. 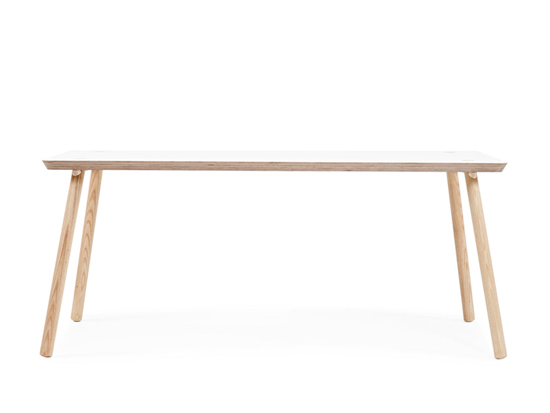 The table uses hardwood solids for its frame and tempered glass for its tabletop. 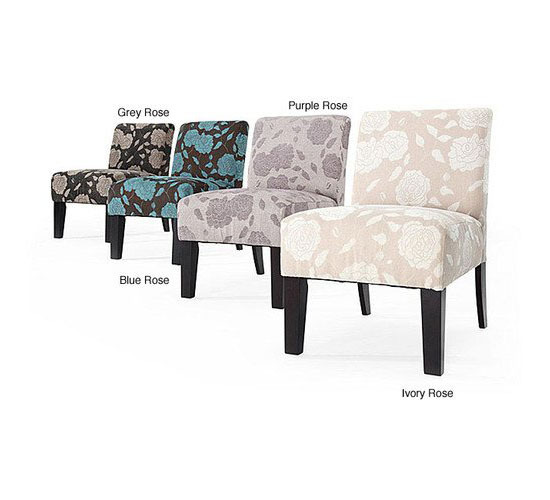 Putting some extra beauty to our rooms or homes does only rely into putting on different home decors but also with the help of accent furniture pieces like having a Winsome Ava Accent Table with Two Drawer. The table comes with a minimalistic design and clean lines creating an elegant look that will surely match perfectly fine with any of your modern home furniture pieces and interior design theme. 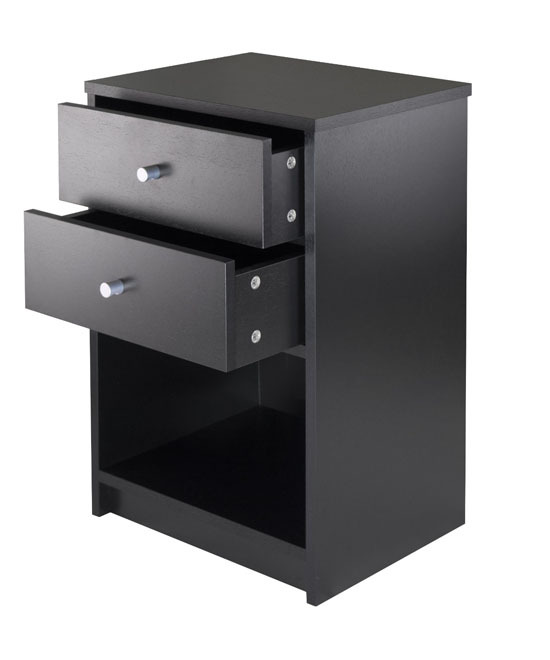 The table is available in black finish making it a lot easier for you to mix and match with your other household items. 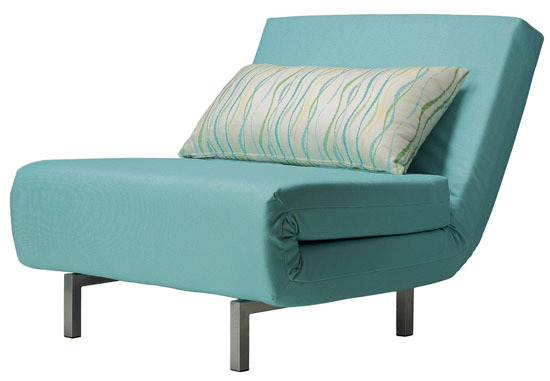 The table features and overall dimension of 15.75 inches in width by 12.68 inches in depth by 23.74 inches in height.